Look and feel beautiful! 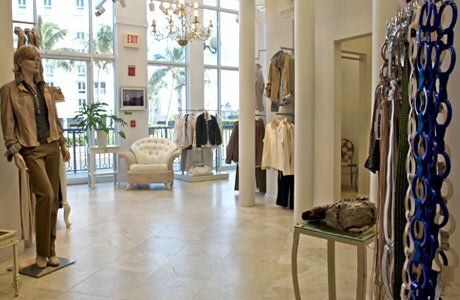 Wildflower presents all of your fashion desires from Italian sportswear to casual elegant, and special occasion dressing with fabulous accessories offered in an elegant setting. 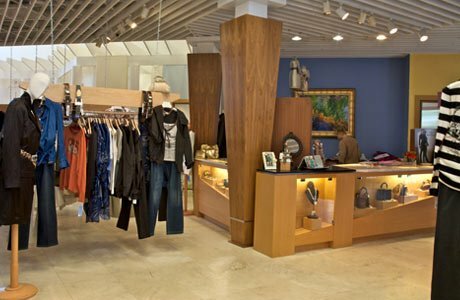 Embrace all things unique and feminine with our featured lines including Dismero, Marisa Baratelli, Averardo Bessi, Sara Campbell, and Marc Aurel.